Regarded as Mishima’s finest book, Confessions of a Mask is the story of a Japanese boy’s development towards a homosexual identity during and after the Second World War. Detailing his progress from an isolated childhood through adolescence to manhood, including an abortive love affair with a classmate’s sister, it reports the inner life of a boy’s preoccupation with death. 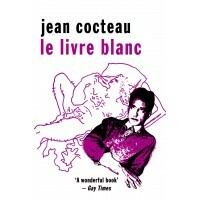 This fourth reprint attests to the power of the novel’s enduring themes of fantasy, despair and alienation, and in its autobiographical content, the equally enduring fascination with the life and character of one of Japan's most turbulent artists. YUKIO MISHIMA (1925–1970) was born in Tokyo and was educated at the Peer’s School, where he received a special commendation from the Emperor of Japan. 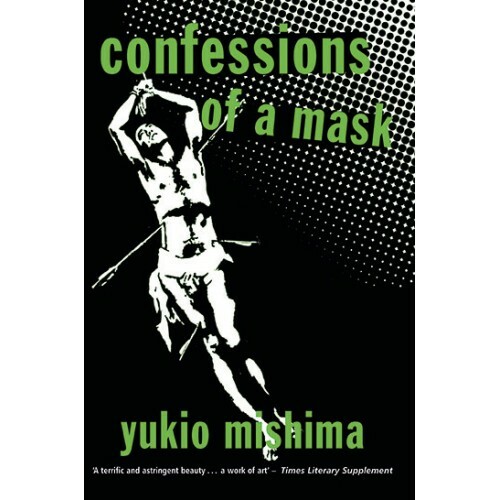 His international reputation as a leading Japanese writer was firmly established by the English publication in 1960 of Confessions of a Mask, considered to be one of the most important novels to have emerged from Japan since the war. In 1970 Mishima publicly committed seppuku, ritual suicide by disembowellment, in an ultimate gesture towards fulfilling his own fantasy of death. 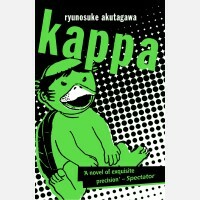 A perfectly formed gem from the pen of one of Japan’s most important modern writers, Kappa is at onc..